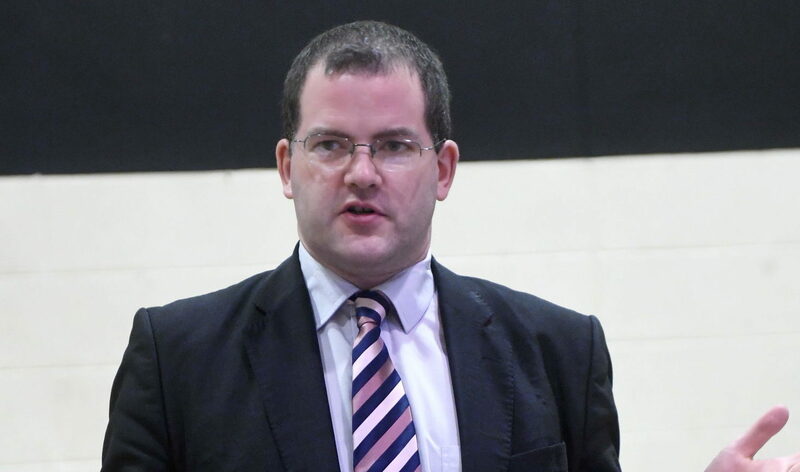 AN SNP MSP has lodged a formal complaint over shamed former minister Mark McDonald’s return to Holyrood. James Dornan said the presence of his ex-party colleague would be a “clear negation” of the duty of care the Scottish Parliament has to its staff. 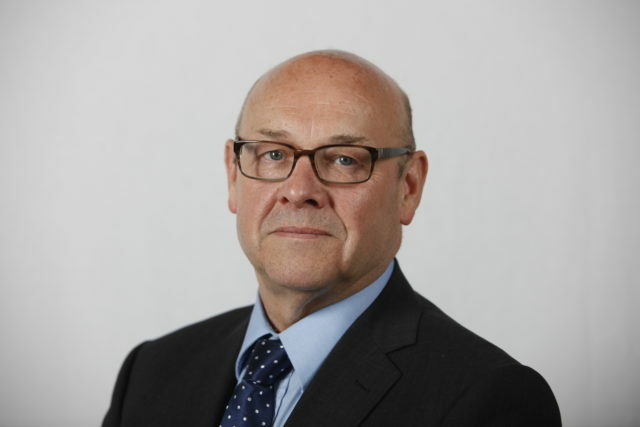 However he intends to sit as an independent MSP for Aberdeen Donside, and is due to return to the Parliament on Tuesday. The SNP MSP for Glasgow Cathcart said action must be taken to ensure staff members’ safety and wellbeing. “I look forward to your committee giving this matter speedy and serious consideration, and would appreciate a timely response on this pressing matter,” he added. Pressure has been mounting on Mr McDonald to resign his seat after he quit his party and apologised last week. An internal investigation for the SNP into allegations made by three women identified “persistent” behaviour including inappropriate and unwanted text messages, unwanted attention and exploiting his position of power. First Minister and SNP leader Nicola Sturgeon – alongside several MSPs and MPs – has urged him to leave Holyrood. Scottish Labour’s Rhoda Grant said his behaviour “has clearly been unacceptable and he should stand down”. However Mr McDonald has insisted his return is “morally justified”. He told Radio Scotland’s Good Morning Scotland programme: “Morally I can justify it because, as I have said, my approach to this has been to own the mistakes that I have made but to demonstrate that I have learned from them and that I am capable of changing as a result of those. “I am asking people to afford me that opportunity, and I hope that people will do that.